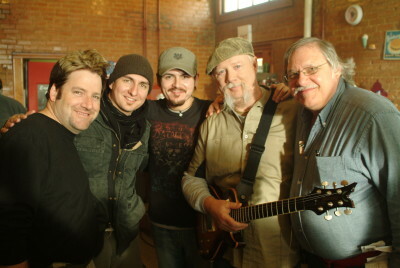 When we shot our faith-based movie “The Imposter” in 2008, we were fortunate to cast Kerry Livgren. In the 1970’s, one of the biggest acts in rock music was the band “Kansas.” Kerry Livgren, with the long blond hair, was one of the main songwriter/musician of the group. He write their break out hit “Carry On Wayward Son,” followed by one of the biggest all time hits “Dust in the Wind.” Kerry is the real deal. We sat down with him on the set of the movie and talked about his own personal journey. Here’s that video. Hope you enjoy!